Are you feeling drained before 9 a.m. rolls around? Do you want to feel alert and energetic all day? Want a safe and proven way to support your weight loss? 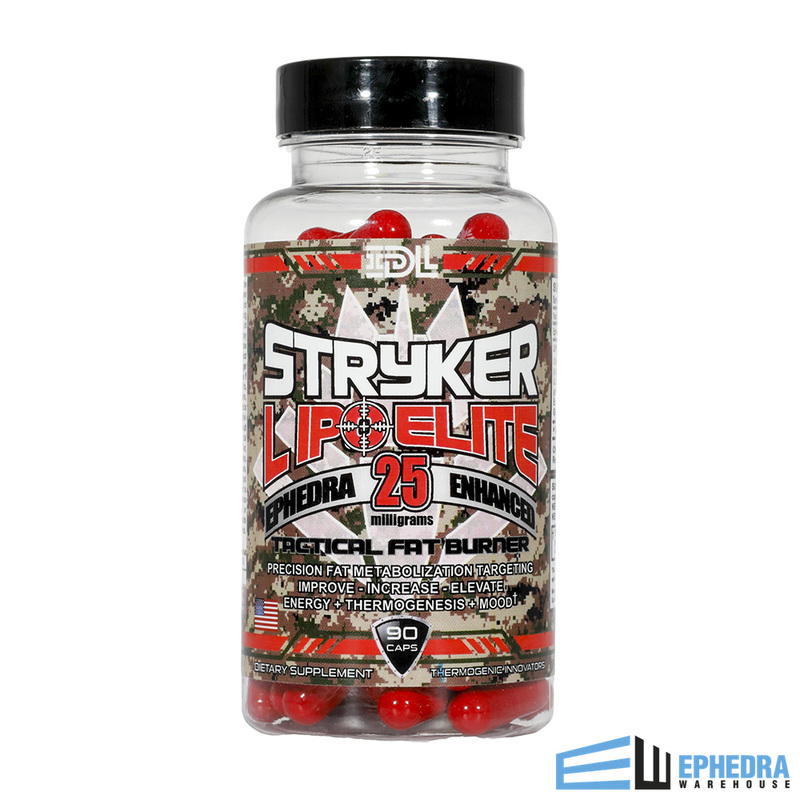 Stryker Lipo Elite by Innovative Diet Labs hosts 25mg of Ephedra as the primary ingredient but it is also backed up by several other thermogenic compounds. Taken in the morning, Stryker Lipo Elite is an excellent way to start your day. Its formula helps to boost your energy levels, leaving you with plenty more to go when itâ€™s time to hit the gym. WHY IS STRYKER LIPO ELITE SO EFFECTIVE? WHO IS STRYKER LIPO ELITE IDEAL FOR? 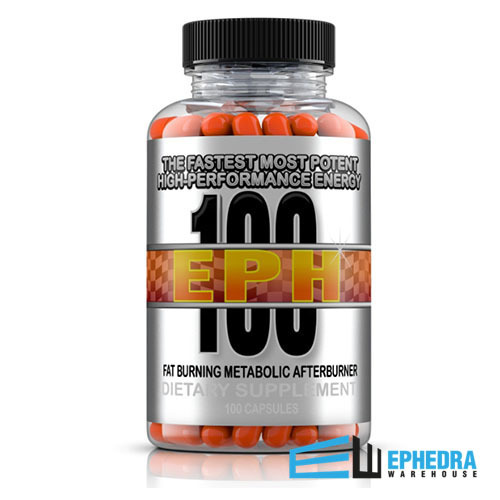 SHOULD I TAKE STRYKER LIPO ELITE WITH ANOTHER SUPPLEMENT? 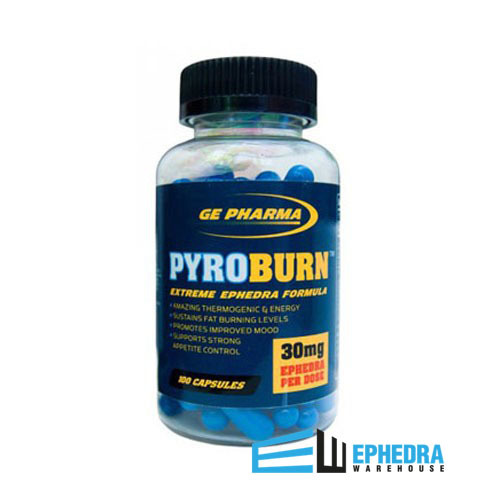 We here at Ephedra Warehouse wouldnâ€™t recommend taking Stryker Lipo Elite with another energy-based supplement. Why? The dosage of thermogenic compounds that you receive from Stryker Lipo Elite is more than enough to support your energy needs. Itâ€™s okay to stack this supplement with other muscle building products such as Creatine, Glutamine, EAAs, etc. It all depends on your goals and what you want to achieve. Not sure what makes a good stack? Shoot us an e-mail. Weâ€™ll be happy to help you out. IS IT SAFE TO TAKE STRYKER LIPO ELITE? Stryker Lipo Elite is considered safe. 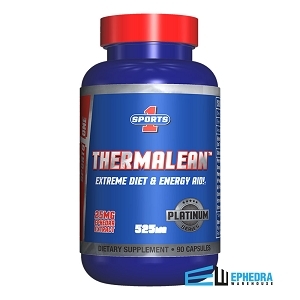 As a thermogenic supplement, it contains compounds that have been known to increase heart rate and blood pressure. While side effects are rare, itâ€™s important to check with your doctor if youâ€™ve had heart and blood pressure problems in the past. Have you tried Stryker Lipo Elite? If so, TELL US what you think! Your feedback is what drives us to offer the best products on our website. We donâ€™t want to offer products unless YOU are happy with it. Thatâ€™s why your feedback is so important! Leave a review if you tried Stryker Lipo Elite. Youâ€™ll be helping others just like you choose a winning product. 1. Judith S. Stern; Jan Peerson; Artatrana T. Mishra; Venkata Sadasiva Rao Mathukumalli; Poorna Rajeswari Konda. 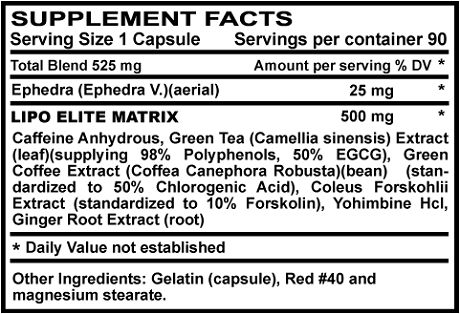 Efficacy and Tolerability of an Herbal Formulation for Weight Management. J Med Food. 2013 Jun; 16(6): 529â€“537. 2. Venables MC, Hulston CJ, Cox HR, Jeukendrup AE. Green tea extract ingestion, fat oxidation, and glucose tolerance in healthy humans. Am J Clin Nutr. 2008 Mar;87(3):778-84. 3. Asano Tsuguyoshi (2001). Clinical report on root extract of perilla plant (Coleus forskohlii) ForsLean ® in reducing body fat. Asano Institute. Tokyo, Japan. 4. Ostojic SM. Yohimbine: the effects on body composition and exercise performance in soccer players. Res Sports Med. 2006 Oct-Dec;14(4):289-99. I have been taking this product for 3 weeks and have lost 15 lbs. I am happy with the way I feel, no jitters like some of the other products I have tried.